One of the most fascinating experiences during a past life regression therapy session is when I access the subconscious mind, where the Universal Mind resides, the key to all lifetimes, soul experiences and knowledge from your Soul Akashic records. Clearing the subconscious mind provides ample benefits on the emotional, mental and physical level by releasing past experiences that may be holding you back in the present time. There is no relationship to time in the subconscious realm, it takes everything as fact. It controls and runs all of your perception, I’d like for you to think about what I am about to say: you had a traumatic emotional experience about trusting someone who you loved when you were four, today as an adult at 37 or 45 you are still reacting unconsciously to the situation with intimate partners, co-workers, your children, etc. This would have detrimental affects in your life, yet, if you were unaware of why you have repeating patterns that don’t allow you to fully open up to another person or fall deeply in love without any defenses, you would most likely think there is something wrong with you or that you were unlovable. Not true, what happened to you when you were four during a painful situation, be it, mistrust, dishonesty, fear, abuse, emotional trauma, all are recorded into the subconscious as fact, your perception does not know the difference and experiences as if it had just happened. If and when these experiences are not healed, they live on in the conscious mind as something that is real and is creating an impact to the person you are today unable to trust openly or honestly in loving relationships. It’s not your fault. Nor is it something that has to stay with you forever, working with the subconscious mind with Regression Therapy releases the core issue that is creating a block or that stuck feeling which so many people experience. How can you explain the financial difficulties you experience, the lack of healthy boundaries in relationships or the constant abusive relationships that show up one after another? The subconscious represses unresolved emotional and mental pain. Clearing the subconscious mind is one of the most beneficial and healing therapies available as the subconscious clears itself with a trained professional who is able to access the Soul memories and reach the higher states of awareness of love and inner wisdom. 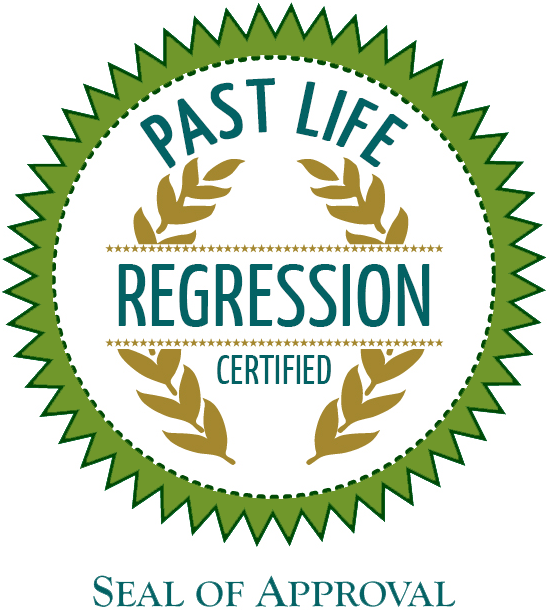 Book your Past Life Regression Session.